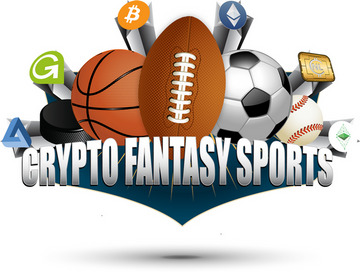 We all love fantasy sports... This is a group for players of all levels & experience. We'll have leagues for beginners, and leagues for veterans. Paid leagues and free leagues.